Imported by Oh So Pretty wines, here’s a beautifully dry and delicious blend of 60% pinot blanc, 30% chardonnay combined with 10% sauvignon blanc sourced mainly from Manincor’s vineyards in Terlan, with a teensy splash of fruit from Kaltern. Both of these areas are in Südtirol, Northern Italy, and it’s like you can taste the mountain air in the wine. 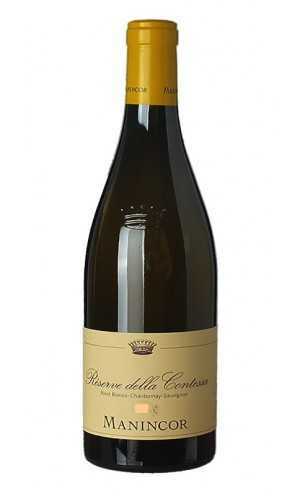 White peach, beautifully balanced citrus, floral intensity and quartzy minerality burst from the glass and I love it!